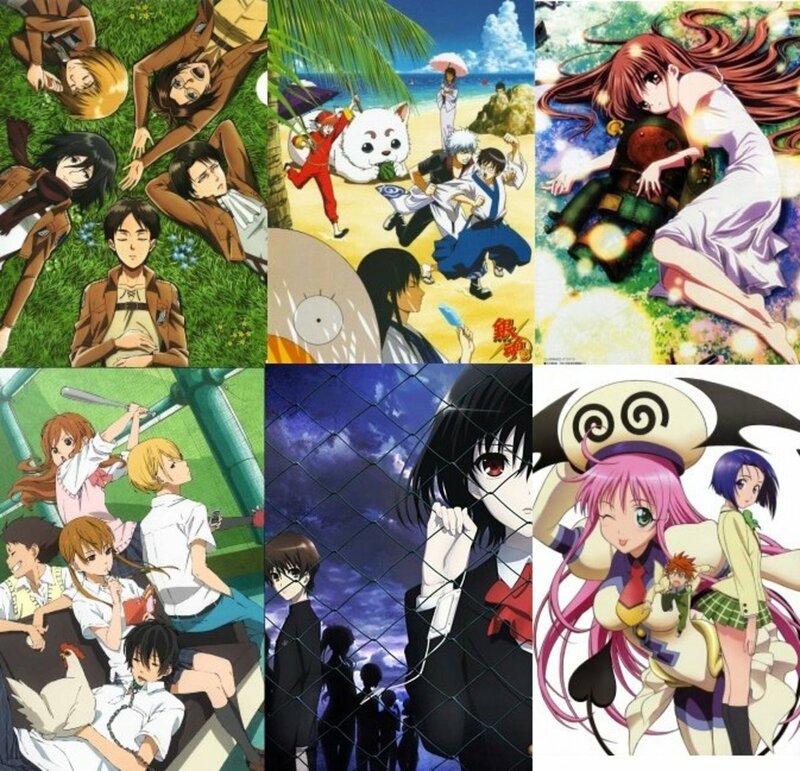 Margaret loves movies, especially animated movies, from stop-motion animation to CGI to Japanese anime films. Clay animation is stop-motion animation using Plasticine clay models that can be positioned and re-positioned in different poses. It is often referred to generically as Claymation, although that term was coined and trademarked by Will Vinton to describe his own style of clay animation. Clay animation became popular in the 1950s thanks to two children's television series created by Art Clokey: "The Gumby Show" featuring clay characters Gumby and Pokey, and "Davey and Goliath" featuring eponymous characters. In the 1970s, the technique enjoyed a surge in popularity thanks to Will Vinton's more sophisticated Claymation techniques and his lovable characters, most notably the singing and dancing California Raisins. Starting in the 1980s and 1990s, clay animation had starring roles on the silver screen in Nick Park's Wallace and Gromit short films, Tim Burton's full-length feature Coraline, and Peter Lord's movie The Pirates! Band of Misfits. Clay animation is a form of stop-motion animation AKA stop-frame animation that uses 3D models sculpted from oil-based modeling clay (e.g., Plasticine, Plastilene, Plastalina) and often built over a wire armature for support. As with all stop-motion animation, the clay models (which can be objects or characters) are arranged on a set or background designed to scale. Then they are posed as desired and one or two frames of motion picture film are exposed, or a videocam, webcam or digital camera is used to capture the frames digitally. Then an animator moves the sculpted Plasticine clay models by hand to adjust the pose slightly and another 1–2 frames of film are exposed. This cycle continues until the desired sequence of movements is completed. When the barely-changing images are played in order in rapid succession, our eyes and brains process the information as motion, fooling us into believing that the objects and characters are moving by themselves as though they were alive. Clay animation has been delighting audiences of all ages for the past 107 years, starting with the 1908 films "The Sculptor's Welsh Rarebit Dream" and "The Sculptor's Nightmare", a spoof on the 1908 presidential election in which Mack Sennett and D.W. Griffith appeared in the live-action portions, which is the earliest surviving example of clay animation. Claymation is a term coined in 1976 by innovative clay animator Will Vinton that he trademarked in 1978 to distinguish the easily identifiable look of his dimensional clay animation work from that of other animators. The word was first used in Vinton's 18-minute documentary film "Claymation: Three Dimensional Clay Animation" which provides a fascinating behind-the-scenes look at the processes used to make the cutting-edge animations of his studio at the time. Even though the Claymation name is a registered trademark, the word claymation (in lowercase) is widely used as a generic term for any stop motion animation with clay models, much as the word kleenex has become a generic term for facial tissue despite the fact that Kleenex is a trademarked brand name. Will Vinton's documentary about his innovative Claymation 3D clay animation process is engaging, informative, and hilariously funny. Whether you want to learn about his techniques or just laugh a lot, you'll definitely enjoy this short film. For many years, Will Vinton has been using his distinctive, trademarked Claymation stop motion clay animation techniques in a wide range of hugely popular television specials and commercials movies, Academy Award winning short films, feature films, special effects, music videos and even theme park attractions. Vinton made three much-loved Claymation holiday specials, each 23 to 24 minutes long, that originally aired on network television from 1987 to 1992: the 1987 Christmas special "Claymation Christmas Celebration", the zany 1991 Halloween "Claymation Comedy of Horrors" and the 1992 "Claymation Easter" special. This may not be the only animated version of "The Little Prince" ("Le Petit Prince"), Antoine de Saint-Exupery's classic and deceptively simple story, but it certainly is the most compelling one. Cliff Robertson does a wonderful job with the narration, and most of the dialogue is taken from the book verbatim. A magnificent adaptation of this deeply touching, thought-provoking, heart-warming and also heart-wrenching tale about the responsibility that comes with loving. This morality tale based on a story by Leo Tolstoy and introduced in Vinton's animated film by his daughter, Alexandra Tolstoy, manages to be heart-warming and thought-provoking without being preachy. Martin, an old shoe cobbler who lives in a rural village in Russia, is embittered by the loss of his wife and, consequently, has lost his faith in God. When a priest asks him to make a new cover for his bible, Martin resists, feeling that his current lack of faith makes him unworthy of such a holy task. Finally he gives in to the priest's gentle prodding and works on making the new cover. That night he dreams that he is receiving an important message from God, which he takes to heart, changing his life profoundly for the better and restoring his faith. Familiar characters Tom, Huck and Becky from the classic book "The Adventures of Tom Sawyer" are stowaways on Mark Twain's spacecraft, as the iconic author (voiced by veteran actor James Whitmore) goes looking for Halley's Comet. Vinton's film features dark themes that reflect Twain's out-of-the-mainstream views on religion, mortality and the afterlife, so it's more appropriate fare for adults than for children. The animation effects are extraordinary, and as long as you're prepared for Twain's brand of dark humor (this film was banned from TV because of its mature themes) and not expecting a cartoon, you'll appreciate why this Claymation movie has become a cult classic. Will Vinton's hugely successful TV commercials for the California Raisin Board featured his now-famous Claymation characters, the "California Raisins." They sang and danced enthusiastically, rockin' out to classic Motown and pop hits with Claymation versions of famous performers like Ray Charles. In one of the ads in the series, a California Raisin impersonates Michael Jackson in a sequin gloved tribute to the King of Pop. In fact, these characters became so popular that they were featured in short films and collectible figurines and other products! Watch some of the California Raisins TV commercials and the features that spun off from them. 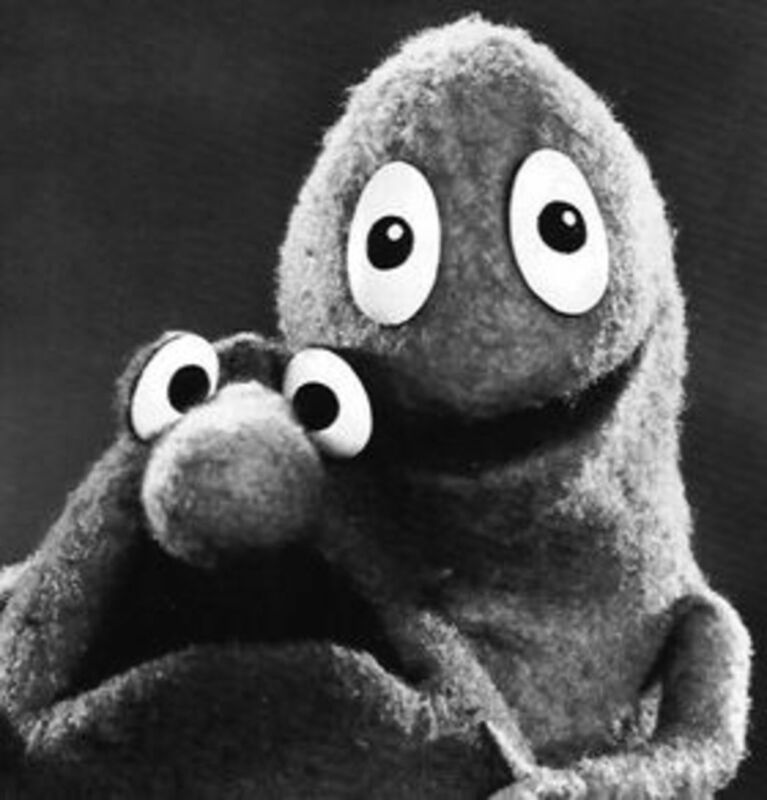 When I was a toddler I loved watching the television adventures of Art Clokey's classic stop-motion clay animation characters Gumby and Pokey. Of course, it never occurred to me to question how these characters moved, or why adventurous Gumby's pony and often reluctant sidekick Pokey talked nearly as well as Gumby himself, any more than it would have occurred to me to wonder about the cel (celuloid) animation process that brought my friends Mickey and Minnie Mouse, Donald Duck, Bugs Bunny, Rocky and Bullwinkle into our living room, or why I couldn't touch them, or where they disappeared to in between shows. Like most of my pre-school peers back then, I was happy to immerse myself in the predictable pleasures of the pretend world of animation, where I could laugh every time Wile E. Coyote was flattened by a boulder or blown up with TNT for the umpteenth time because I knew without a doubt that he would recover miraculously and be as good as new by the next episode, with enough time to plot his next doomed scheme to kill his elusive nemesis, the Road Runner. The innocence and trust of childhood makes it easy to suspend disbelief. Even when I was a senior in college and watching NBC's Saturday Night Live in its hysterically funny heyday was "must-see TV", many of my fellow students would laugh uproariously as they watched Walter Williams' hapless clay animation character Mr. Bill and his dog Spot suffer countless agonizing indignities at the seemingly disembodied, live-action hands of the character Mr. Hands at the direction of Mr. Bill's mean and sadistic neighbor, Mr. Sluggo. And while I personally never found Mr. Bill's maiming or dismemberment or his pathetic signature falsetto wails of "Oh, noooooooooo!!!" amusing, I'm pretty sure that the Wile E. Coyote humor principle was at work for those friends who could laugh at Mr. Bill's tragic disfigurements and humiliations, comfortable in the knowledge that they were make-believe and that poor Bill would always show up alive and well in the next skit. That effortless childhood ability to suspend disbelief is one we tend to lose as we age and as the world feels less and less safe and more and more complicated. And yet, it's precisely our increased worries and fears that can make the occasional desire to escape into someone else's imagination for an hour or two so appealing. 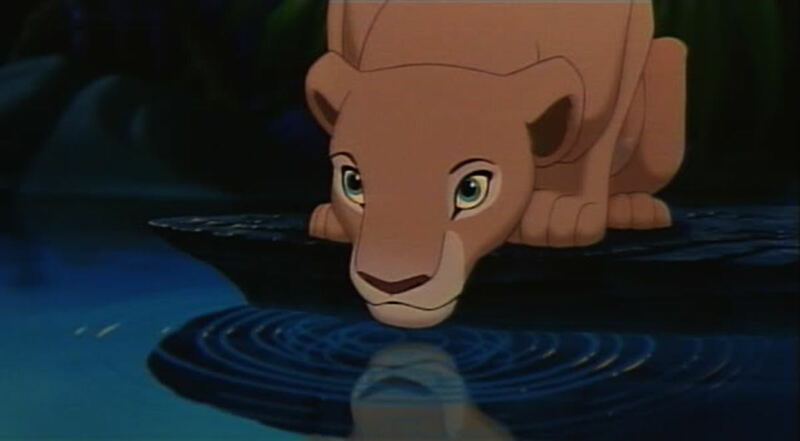 Fortunately, extraordinary technical advances in all types of animation are creating more and more persuasive illusions that can help us suspend disbelief and carry us along for the ride. Between 1960 and 1975 The Gumby Show's creators, Art Clokey and Ruth Clokey Goodell, turned their focus to a new project that was much nearer and dearer to their hearts: a 3-D stop-motion animated television series for children called Davey and Goliath. It was intended as a more wholesome and uplifting alternative to other children's programming. The show centered on a boy, Davey Hansen, and his talking dog, Goliath, whose speech only Davey could recognize and understand. Davey and Goliath's adventures were designed to teach Bible-based lessons about faith, love, honor, responsibility, caring for the environment, accepting others without prejudice, and other important ethical and moral issues while being entertaining and thought-provoking rather than preachy. "Davey and Goliath" was funded by the United Lutheran Church in America (ULCA), which produced refurbished 50th anniversary editions of the classic program and its holiday specials. These two 6-disc 50th Anniversary boxed sets (Vol. 1-6 and Vol. 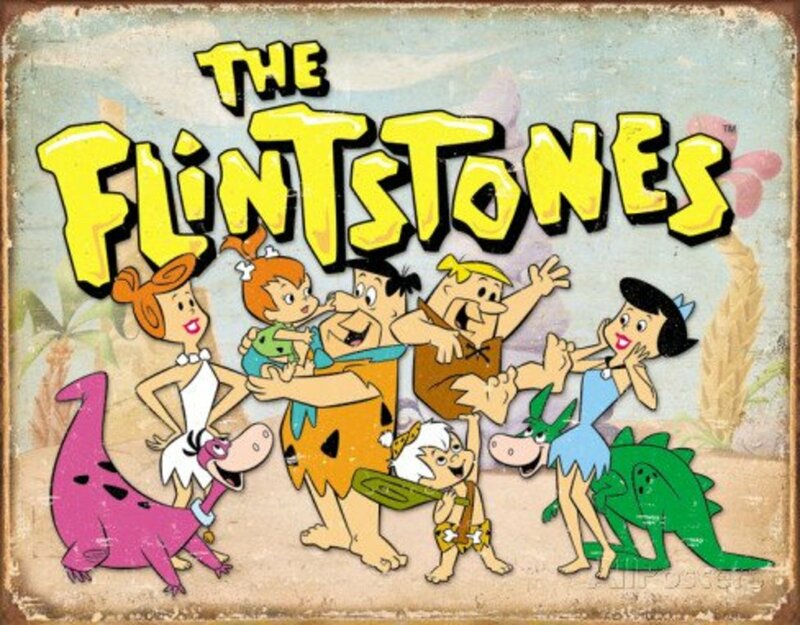 7-12) contain all the classic episodes, all the 30-minute holiday specials, and even several of the "lost episodes" that total more than 19 hours of wholesome family entertainment for children ages 3 through 8. Nick Park (Wallace & Gromit) and Peter Lord (The Pirates! Band of Misfits) of Aardman Animations, Ltd. Since the late 1980s, claymation has captured the imagination of children and adults alike. 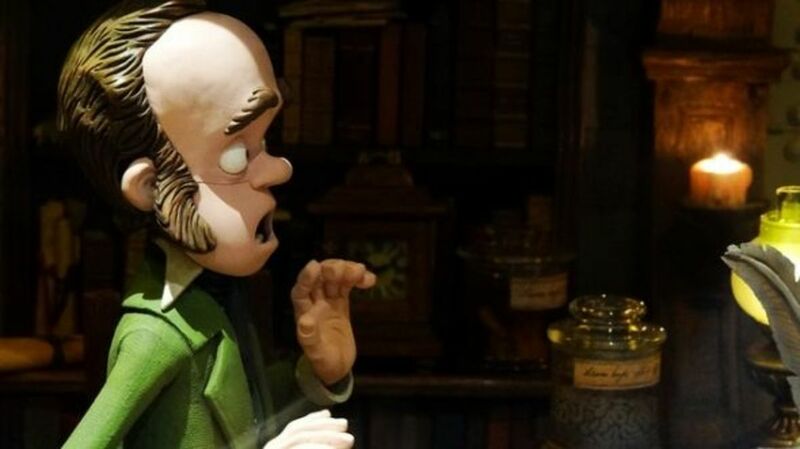 The individual and collaborative efforts of Nick Park and Peter Lord at Aardman Animations, Ltd. have produced some of the funniest, most delightful, imaginative, and family-friendly claymation films ever created. 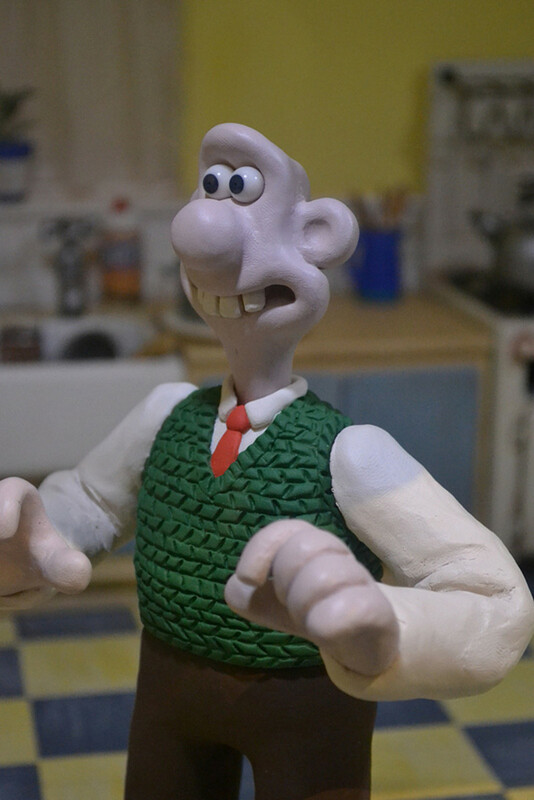 Between 1989 and 2008, Aardman brought us four of Nick Park's 30-minute animated short films starring his internationally beloved clay animation characters Wallace and Gromit. Those four films - "A Grand Day Out," "The Wrong Trousers," "A Close Shave," and "A Matter of Loaf and Death," were released on DVD as Wallace & Gromit: The Complete Collection. 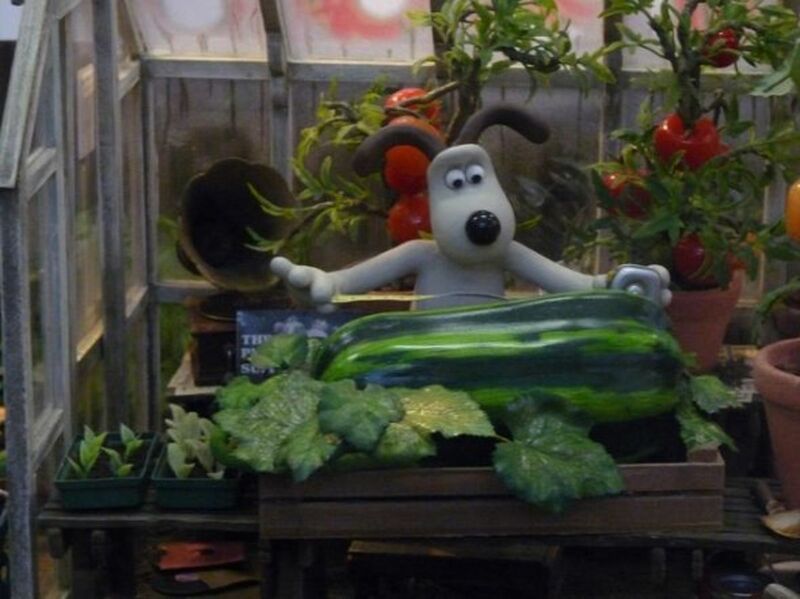 Aardman also produced two full-length feature films, "Wallace & Gromit: The Curse of the Were-Rabbit" and "Chicken Run". Nick Park co-directed "Chicken Run" with Peter Lord from Aardman Animations. 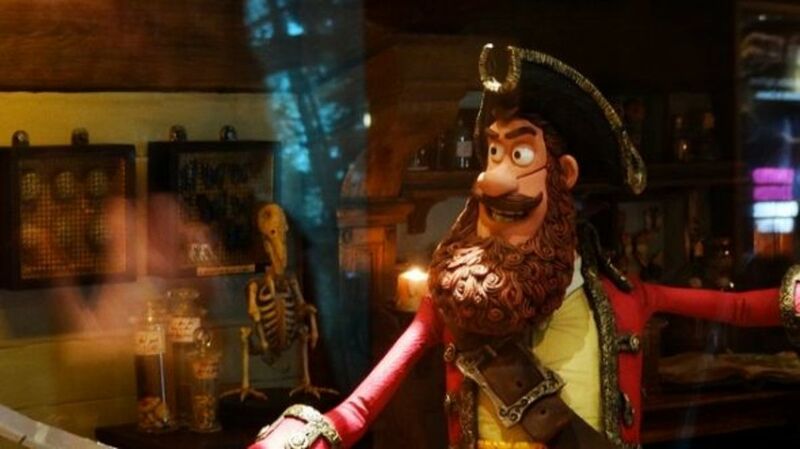 Then in Spring 2012, Aardman Animations in partnership with Sony Pictures Animation released "The Pirates! Band of Misfits", a 2012 British/American 3D stop-motion animated adventure comedy film (known outside North America and Australia as "The Pirates! In an Adventure with Scientists"). 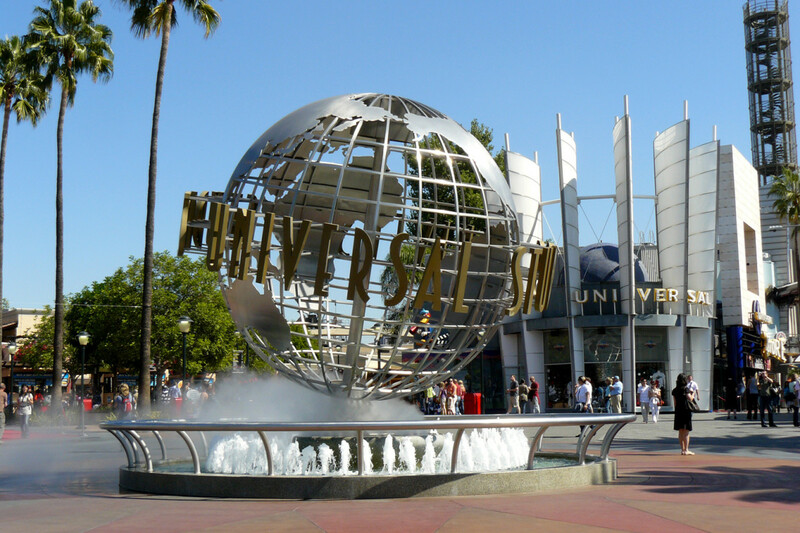 The film was directed by Peter Lord and distributed by Columbia Pictures. A stellar cast voiced the clay characters in this rollicking adventure. Hugh Grant was the voice of the Pirate Captain. Rival pirate captains included Black Bellamy (Jeremy Piven) and Liz Cutlass (Salma Hayek). Beloved British comedienne Imelda Staunton was the voice of Queen Victoria. David Tennant played the voice of Charles Darwin and Al Roker portrayed the Pirate Who Likes Sunsets and Kittens. The thing that distinguishes clay animation from other forms of stop motion animation is the fact that the characters (and often much of the sets) are sculpted from non-hardening modeling clay. Usually a dense, oil-based modeling clay like Plasticine is used. Plastilina is another popular brand, and Van Aken makes a Claytoon line of modeling clay specifically for claymation. Sometimes claymation characters and background pieces are built on a flexible wire armature (skeleton), especially for taller sculptures. The wire armature provides support and allows the clay sculptures to be posed with small, precise adjustments for successive frames and to remain in each pose without moving or sagging. The video tutorials below show how to make wire armatures as well as how to sculpt claymation figures. I was able to find some great video tutorials on how to create wire armatures and sculpt models (sometimes called puppets) from non-hardening oil-based modeling clay. I also found many that weren't worth watching, so I've selected six of the best tutorials I found about building and sculpting claymation characters to share with you. The first video teaches you how to make a wire armature for a clay character. The second video shows how to build a simple, inexpensive clay hot box for warming and softening oil-based modeling clay just prior to sculpting it. The third video shows how to sculpt a puppet from Plastiline clay over the wire armature. Pay no attention to the references to molding the clay puppet sculpture and casting it in foam; they don't apply to claymation. The following handpicked books on 3-D stop-motion animation will show you how your favorite animated movies were created or teach you how to create your own clay animation videos. "Beginner's Guide to Animation: Everything you Need to Know to get Started" by Mary Murphy is an excellent book for beginners and kids to learn to do basic claymation and other stop motion animation techniques. It's fun to read and provides excellent basic instruction, including tips for setting up a modest animation studio for shooting your own animated videos. "Stop Motion: Craft Skills for Model Animation" is a more detailed and professional guide for beginners. It provides an excellent introduction to the many different skills involved in model animation, from creating the characters (models) and their world (sets and props) to soundtracks (dialogue, music, sound effects) to creating realistic movement to timing to production and post-production. "Secrets Of Clay Animation Revealed 3!" lets you learn more sophisticated claymation techniques and tips from some of the top clay animation experts. This book covers how to make several types of armatures, sculpt clay puppets, make a motion control rig, light your sets, use video reference and chroma key, and much more. "Cracking Animation: The Aardman Book of 3-D Animation" is practical guide to contemporary 3-D animation processes from Aardman Studios' Peter Lord and Brian Sibley, with a foreword by Nick Park. If you want to learn how to make your own stop-action 3-D animations, the fully illustrated, detailed, step-by-step process descriptions will show you how to create effective characters, a storyboard and sets, and then an entire film, including extensive material about CGI (Computer Generated Imagery). Includes more than 350 color photographs and illustrations! Whether you're interested in becoming a professional 3-D animator yourself or just a fan of 3-D animation who wants an insider's look at how it's done, this is a terrific book. Do You Enjoy Clay Animation / Claymation? What's Your Favorite Stop-Motion Animation Short Film, Feature Film, TV Character or Commercial? I had forgotten about the raisins. 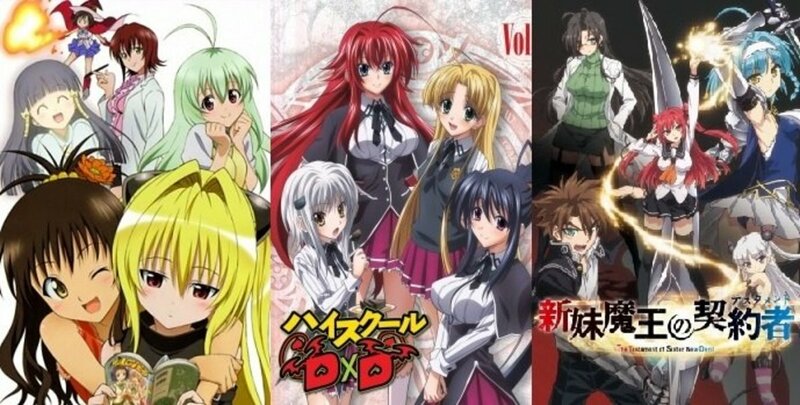 Thanks for bringing them back. Awesome lens! I would say you reminded me of my childhood but I haven't completely outgrown it :). Just can't seem to pick a favorite. My kids and I used to use a webcam, toys and clay and make our own stop motion videos. Came back again to say congratulations on your purple star! Wallace &amp; Gromit every time!! I love clamation!!! Gromit and Pokey rock!!!! @Bebopis: You're very welcome! I'm glad you enjoyed it. I loved the Raisins growing up. Very amusing. I didn't realize the Pirate movie was claymation. That would actually make me want to see it more. I grew up on Gumby and Pokey and loved Mr. Bill. It's great to see a lot of my favourites in one lens. Have always loved Gumby and Pokey! Great lens on a fun topic. There was an interesting article in last month's WIRED magazine on the new movie "ParaNorman" which is stop motion, but they used one of those new 3-D printers to make all the faces and parts that they needed to change frequently. Thanks for a fun lens! @Escapes2: Me, too. ;) Thanks so much for letting me know you stopped by! 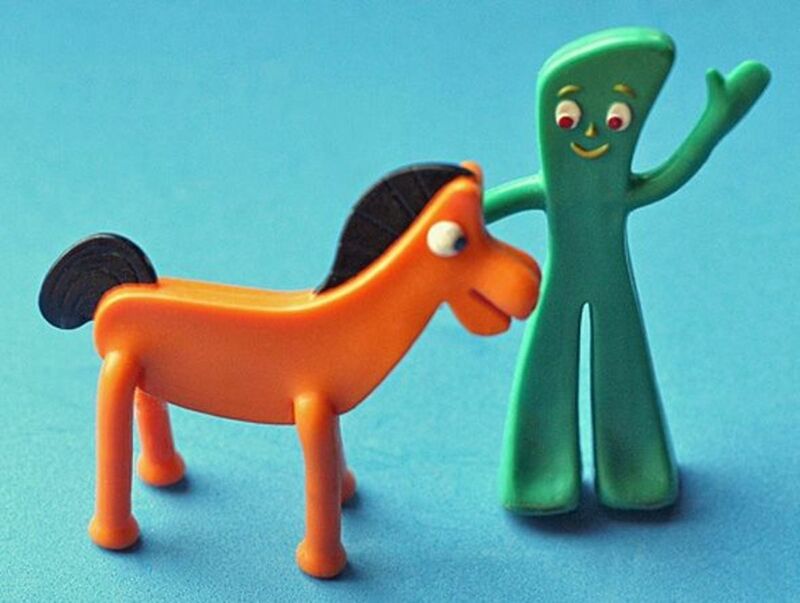 I always loved Gumby and Pokey. Claymation fascinates me. I really like claymation nice lens! I love claymation, I grew up with Gumby so I'd have to say he's my fave; I also liked Mr. Bill. It's all good. Great Lens! I still wish I could slide around like Gumby! Great Lens!